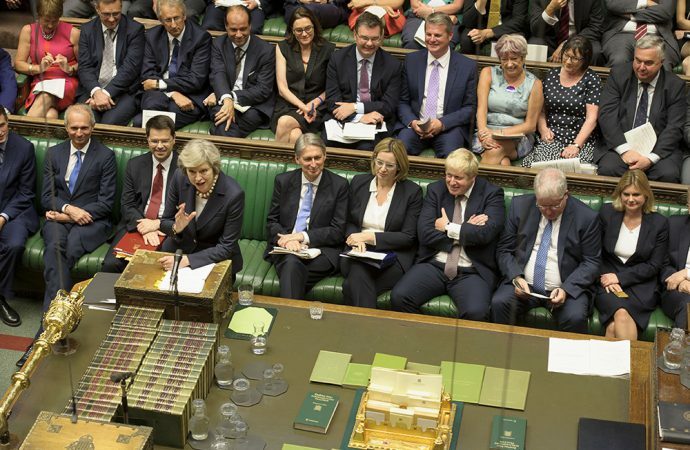 Today, the British parliament will begin a week-long debating procedure on Prime Minister Theresa May’s Brexit proposal. Her plan would put the UK in a transition period after March of next year, during which negotiations over Brexit would continue. If a deal is still not reached, so-called “backstop” conditions would be enacted where Northern Ireland stays within parts of the single market while the rest of the UK would only remain in the customs union. Within parliament, many oppose the deal because it has the potential for Northern Ireland to be treated differently regarding commerce. Ms May would need 320 votes to pass the resolution in its current form—support she is unlikely to get given major dissent within her own party. However, coming debates could also provide opponents with the opportunity to amend her proposal. Prospective amendments include keeping the UK in the single market or requiring a second referendum prior to the exit. 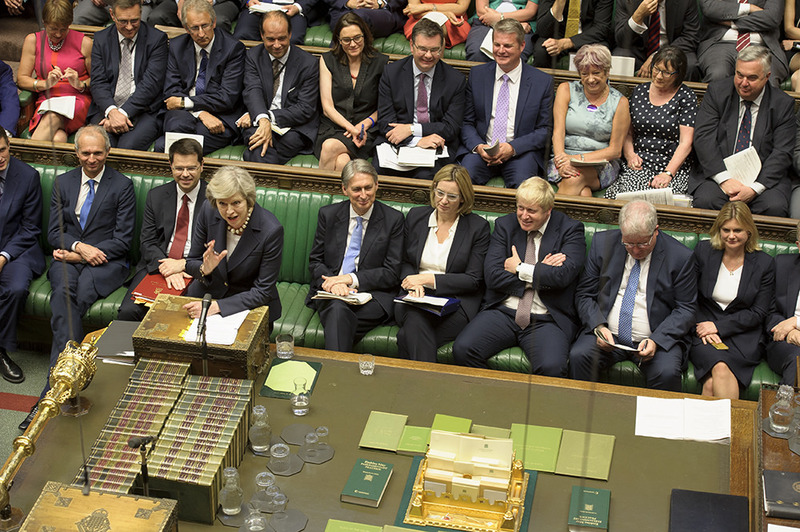 Watch closely this week as lawmakers test their proposals against May’s plan—though, if changes are too controversial (such as those which create a hard border in Ireland) the chances of a passing deal remain slim. If May’s proposal is defeated in the end, expect widespread uncertainty likely crashing markets just three months before the UK’s scheduled exit in March.